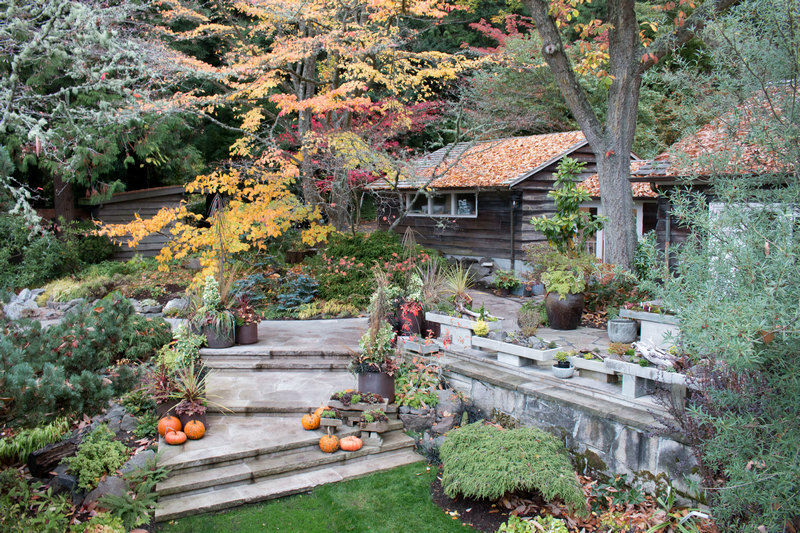 Putting in a new path at the Miller Garden became a valuable lesson in scale and proportion. In the latest issue of the Arboretum Bulletin, executive director of the Miller Botanical Garden Richie Steffen continues our illustrated series on garden design by discussing two related elements: scale and proportion. He defines both elements and talks about his experiences managing and manipulating them. Richie uses sumptuous photos of the Miller Garden and more to illustrate his stories and ideas.